is designed to mimic a typical water system. Manufacturer’s representatives serving Mid-Atlantic Municipal Water and Wastewater Treatment Facilities since 1982. 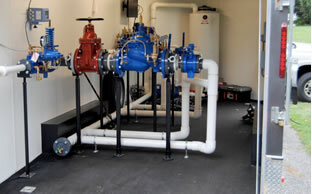 Are you interested in knowing more about MLK water treatment equipment?